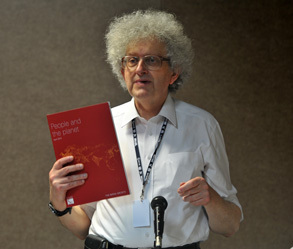 Professor Martyn Poliakoff, CBE FRS – who looks like a jolly good fellow, as you can see – is Research Professor in Chemistry at the U.K.’s University of Nottingham. He’s also an Honorary Professor of Chemistry at Moscow State University, and currently serves as the Foreign Secretary and Vice President of the Royal Society (RS). 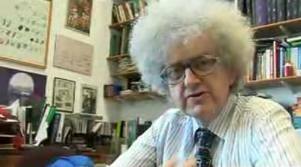 Poliakoff is also known for his popular video series, The Periodic Table of Videos. green chemist, working on gaining insights into fundamental chemistry and on developing environmentally acceptable chemical processes and materials. 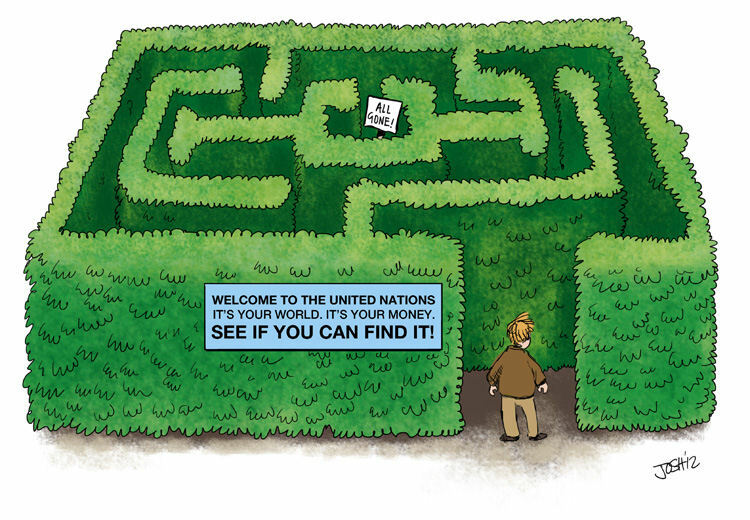 sorry, UN Conference on Sustainable Development (UNCSD) aka Rio+20 has begun with a series of side-shows, sorry, Side Events. One Side Event on June 13, was entitled “People and the Planet: Population, consumption and the environment” and it was presented by (drum roll please ….) “The Royal Society of the UK, the UN Population Fund (UNFPA), and the African Institute for Development Policy”. This event focused on how both changing population dynamics and increasing levels of material consumption present long-lasting challenges to human health and wellbeing, and to the natural environment. One wonders if the “many” who “must consume less” excludes those who travel the world telling the rest of us to do so. This is The Future We Want?! Nah, I don’t think so, do you? 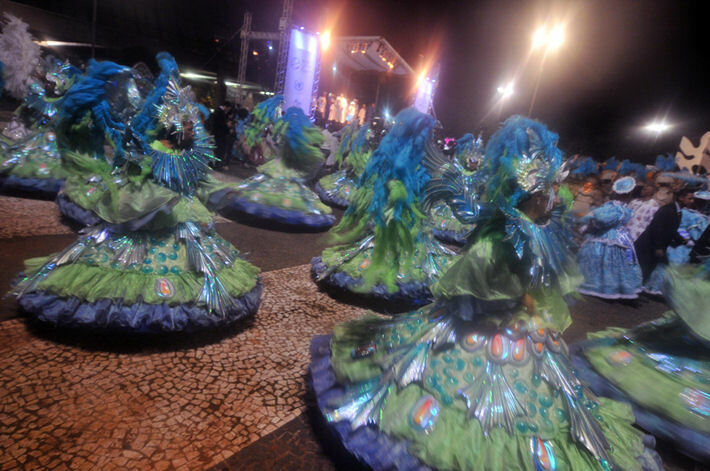 ← Out of the blue … Gleick on the road to Rio? The guy looks particularly harmless to me and I will champion the idea of Environmentally Acceptable, because it’s much easier to be acquaintances than friends. I agree he looks harmless, and one probably shouldn’t judge a man by the book he covers … but it’s the red book I’m not so sure about! Was it not Mr Spock who said (in Star Trek II, The Wrath of Khan, I believe) “The needs of the many outweigh the needs of the few”? But then it depends – if “the many” are Bolivian coca-growers, for instance, and “the few” are you and I, then I’m sure the Rio+20 partygoers would say that their needs would outweigh ours; well, in fact, how they’d probably put it is that everyone’s basic needs must be met but that our nominal excess wealth (which we don’t “need”, see?) should be redistributed to the coca-growers, during the process. However, if “the many” include you and I and “the few” are the Rio+20 partygoers themselves, that line of reasoning clearly goes out of the window. As Spock himself might have put it: “This is illogical, captain.” Or inconsistent, at the very least. One of my failings is that I’ve never really been a fan of science fiction (which may well be the root of my skepticism about “climate science”, come to think of it! ), so I can’t comment on the Spockisms … but “This is illogical” certainly seems quite apt! And, thanks … I did see that “Budget” Alex. It’s positively mind-boggling!